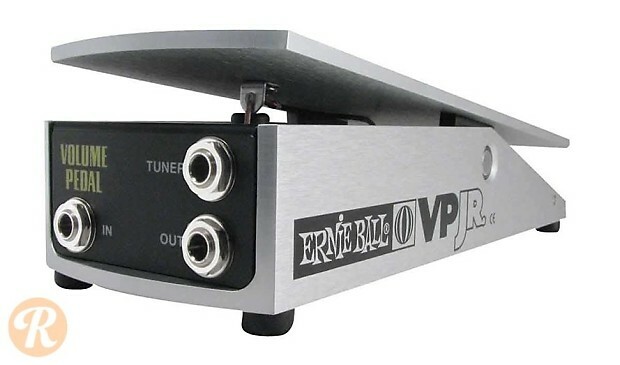 The Ernie Ball 6180 VP Jr. is a mono volume pedal featuring a 250k ohm resistant potentiometer for use with passive instruments. It also contains a micro taper switch, allowing for two separate volume rates. The pedal is far more compact than many other volume pedals.